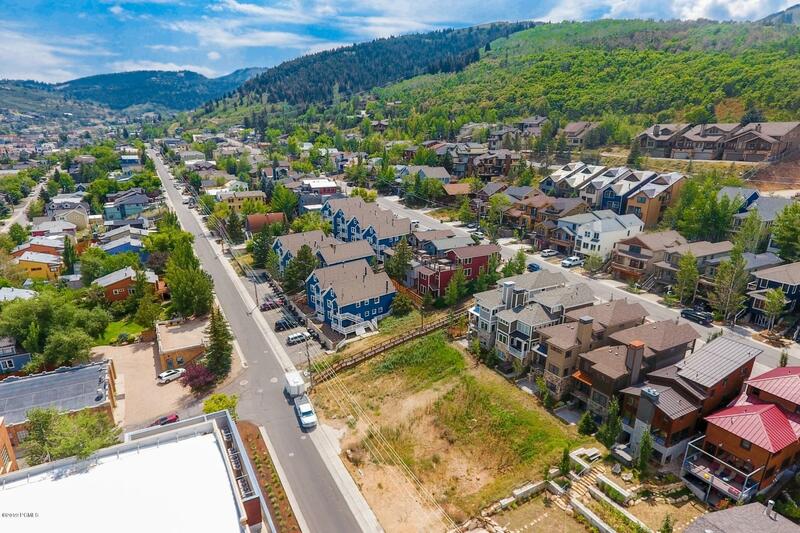 Great opportunity to purchase one or all four old town lots. 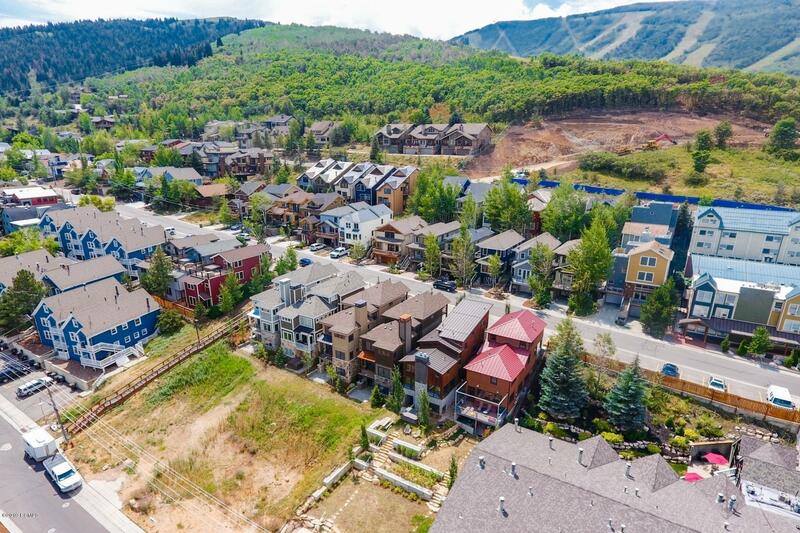 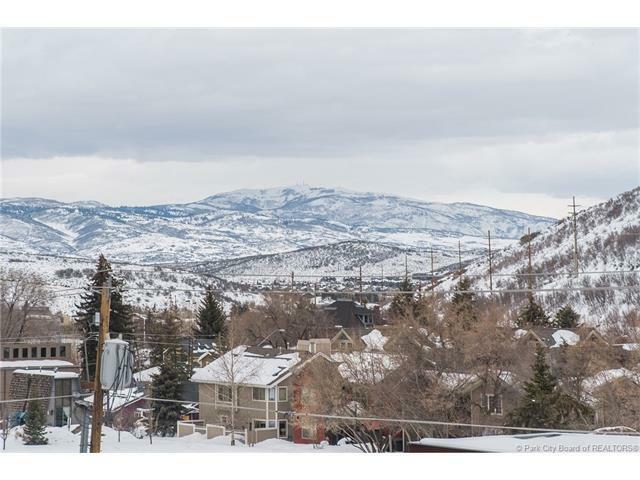 Walking distance to Park City Mtn Resort, steps to Park Citys free bus system stop as well as the year round entertainment of Historic Main St. Each lot is a standard Old Town lot of 25 X 75 feet, relatively flat lots providing an easy build and nice views. 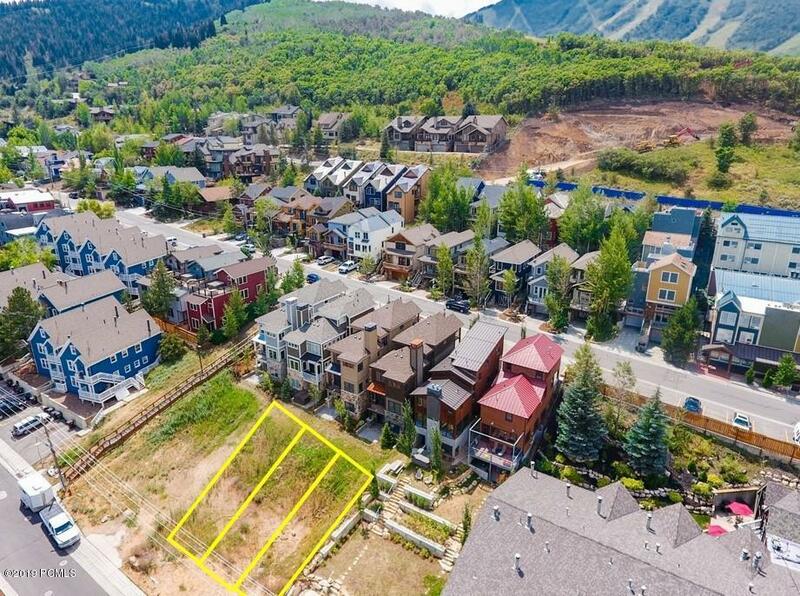 All this and no HOA dues!